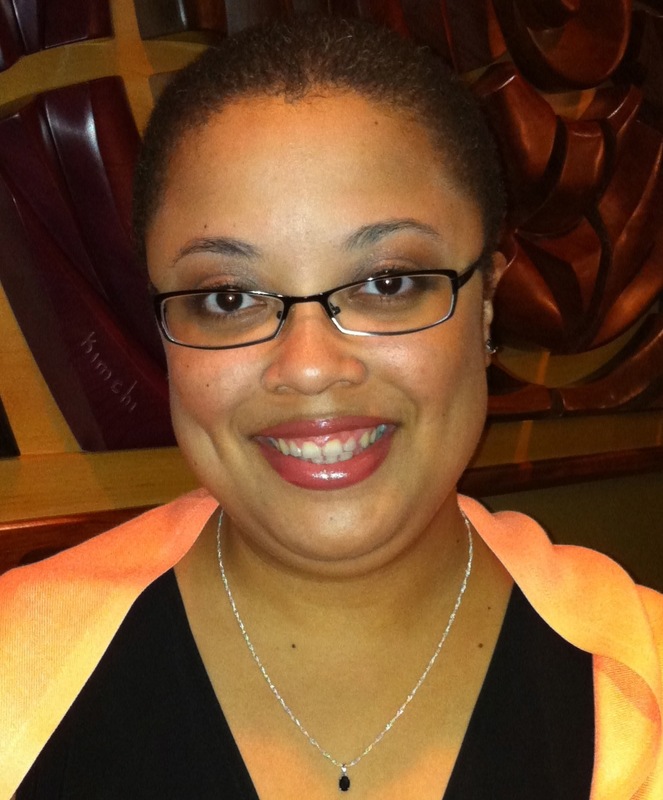 LaToya M. Davidson is a woman of blended descent as her ethnic background include Irish, Indian, and Jamaican. Having grown up in Jamaica and the US, she prides herself on being a ‘Jamerican’ and is proud of her culture and heritage. She is a class of 1999 Rockdale County High School (RCHS) graduate and has earned five college degrees. She attended Georgia Military College (GMC) on a full academic scholarship. LaToya earned double Associates degrees in Business Administration (ABA) and General Studies (Computer Information Systems) (AGS) in 2002 and at graduation was honored with the Harold L. Goodrich award as Best All-Around Student for that graduating class. Upon graduating from GMC, she attended Georgia College & State University (GCSU) majoring in Office Communication Systems. She completed her BBA in 2003. She returned to academia in 2005 when she applied and was accepted for graduate admission at Florida State University. LaToya enrolled in the school’s Master’s in Library and Information Studies (MLIS) program and within months was also accepted into the Master’s in Adult Education (MEd) program. She earned both Masters degrees in 2008. She is also certified as an ALA-accredited Librarian through the State of Georgia and was admitted into the premier international honors society for Information Studies, Beta Phi Mu. LaToya is a member of several professional organizations and was the Assistant Director for the Twin Lakes Library System from November 2005 to February 2014. She was also the co-host of the In the Stacks with Barry & LaToya podcast series. The show, which began in June 2010 and concluded in 2014, was loosely library-related and showcased the hosts’ viewpoints on the news, entertainment, books, and other issues. Since 2011, she has been the owner and operator of Davidson Administrative Services. She is also the Director of Operations for an Atlanta-based Executive Coaching company, Fernald & Co and provides administrative assistance to several others.